Russia’s central bank will buy $100 million a day for 30 days beginning on Tuesday. 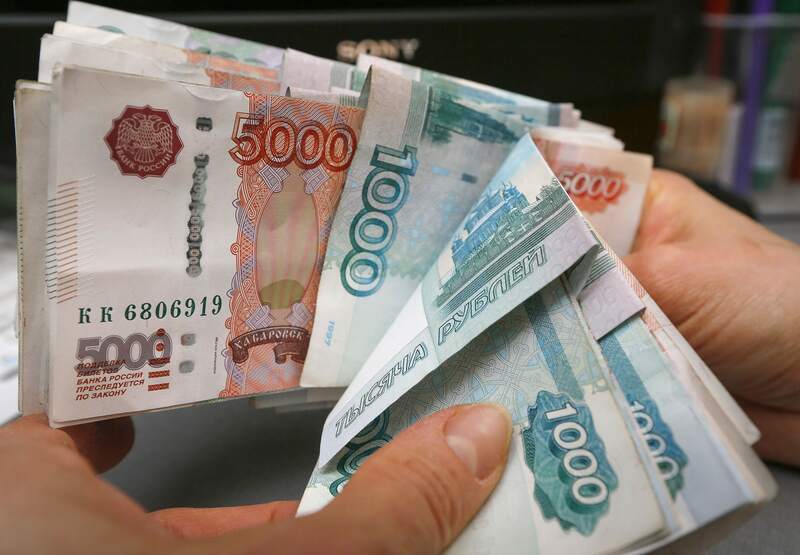 By exchanging roubles for US dollars, the Bank of Russia is expected to weaken the country’s currency. But central bankers have been quick to distance themselves from accusations of currency intervention. They stress the move is designed purely to replenish the countries foreign reserves, which have plunged after years of low oil prices. Despite the central bank’s insistence, the buying spree is likely to help President Putin’s bid for re-election in March 2018. By pushing down the value of the country’s currency, Putin’s government will receive more roubles for every dollar of oil (and other things) it exports. This means the president will be able to announce generous spending on social services in the next budget, a move that could well gain him the crucial votes needed to win the election. But under the surface, Russia’s economy is in serious trouble. A combination of low commodity prices and international sanctions has forced a deep and sustained recession in recent years. Over the long-term, the country faces serious structural problems, including a shrinking population, crumbling infrastructure, rampant inflation and a poorly trained labour force.